Google has confirmed that it will shut down its integrated photo collection app Google+ Photos with effect from August 1st, paving way for a dedicated photo app named Google Photos. After two months of its launched its brand new Google Photos service, Google is closing its predecessor, Google+ Photos. Google will reportedly shut the service first on Android OS followed by other platforms including iOS and web. However, Google+ Photos already has been prompting its users to download the latest version of Google Photos within the app. Google affirms that those who fail to switch to the new app before August 1st need not worry, as all of their photos and videos will be available to them using Google Takeout. 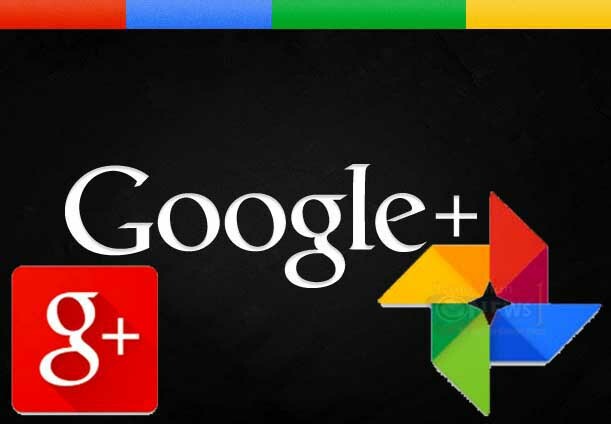 Google+ says that, "If you’re still using Google+ Photos, now is a great time to make the switch. You may have seen a prompt in Google+ Photos on Android with a link to download the new Google Photos. Don’t worry, all your photos and videos will still be saved and available after you switch to the new, stand-alone Google Photos app. With the new app you’ll still be able to backup, edit, and share your photos and videos, with unlimited storage, automatic organization, and more. Download the new Google Photos today for uninterrupted access to all your photos, videos and albums. If you don’t update to the new Google Photos, Google+ Photos on Android will soon stop working, but your photos and videos will still remain safely stored and available via http://photos.google.com or for export using Google Takeout.